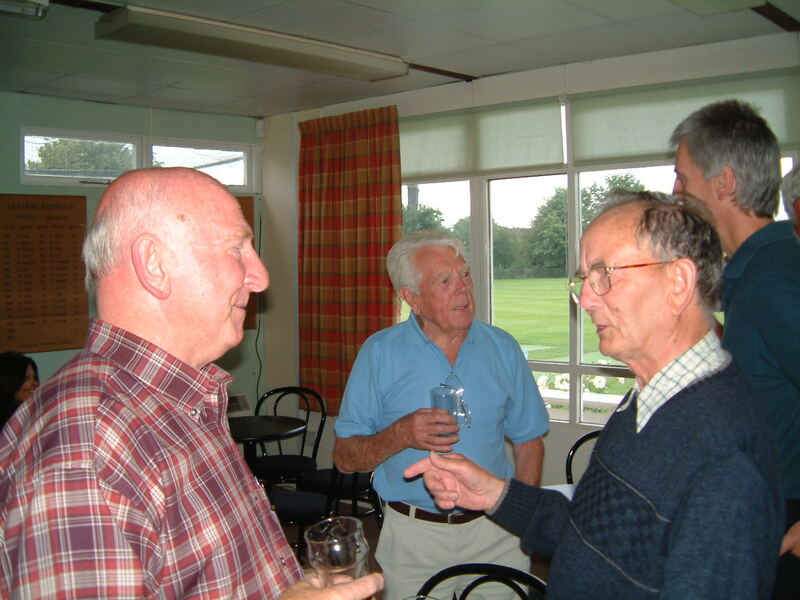 The gentleman with glasses is Eddie Holmes – a long time verifier. Nice to see Roy Macdonald. I think the man on the left is Ken ?